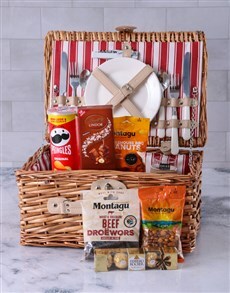 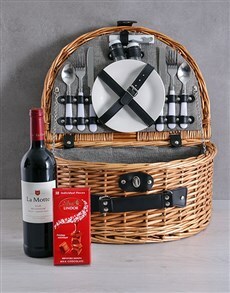 This Valentine’s Day, spoil your sweet heart with a picnic basket! 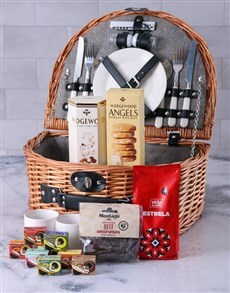 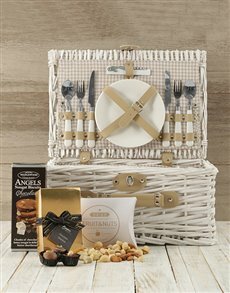 A picnic basket is a romantic gift and the perfect date all in one! 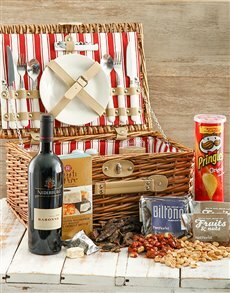 Fill the basket with all her favourite goodies, from romantic red roses , Valentine’s Day chocolates to bubbly, biltong, or anything else she loves! 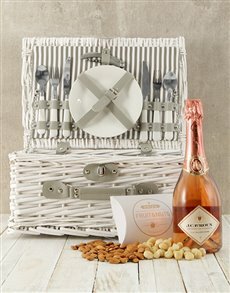 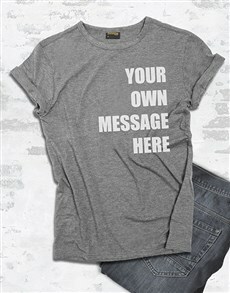 However you choose to spoil your special someone, we will deliver your Valentine’s Day gift for her anywhere nationwide! 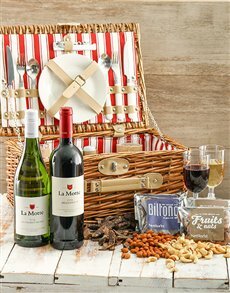 We offer sameday Valentine’s delivery all over South Africa, including to areas like Polokwane, Pretoria, and Port Elizabeth!